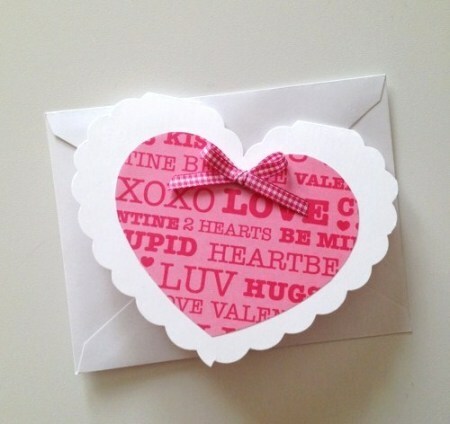 Here's how to make an envelope out of a ♥.. adorable! 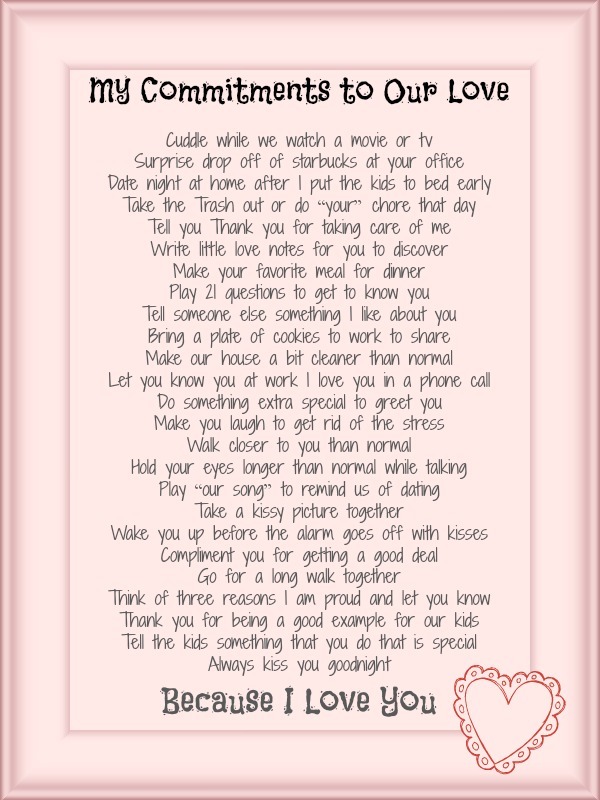 Here are some of the commitments I am making to husby this Valentines day! I plan on putting it on the white board down stairs. or maybe on the mirror in the bathroom! Looking for some amazing fonts!? Here's where you can find them free!! These adorable chocolate dipped strawberry marshmallows would be a great family dessert that the kids can help make! Strawberry marshmallows, dipped them in some melted chocolate and sprinkled them with some little sprinkles. You could even bag them up! I love this idea from The Beauty Department on making a sugar scrub for Valentine Gifts.. I might even do this next Christmas.. LOVE IT! 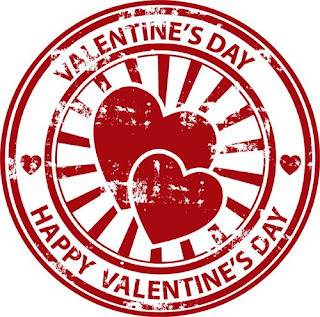 Here are some great Valentines Day printables for everyone to print! Here's a list from a ton of other great bloggers who put together some fun and charming Valentine Printables! Go ahead and make sure your printer is loaded with ink and take a peek at a few of these fabulous Valentine’s Day Printables!! Nick Jr. Printable Character Cards – Nick Jr.
You can check out this adorable wreath over at Mine for the Making.. its pretty cute! Reminds me of winter socks! 1. Wrap your wreath with yarn and tie end of yarn in a knot or secure the end with hot glue. 3. Hot glue the hearts around the front of the wreath, in an upside down/right-side up pattern. 4. Hot glue the end of a new piece of yarn to the back of the wreath and wrap around the wreath, crossing over each of the felt hearts on the diagonal. When you get all the way around your wreath, cut the yarn and glue the end to the back of your wreath with hot glue. If you are looking for a beautiful Valentine Date Night Makeup.. check out this pretty look from Pixiwoo! If you are looking for a fast easy way to say I love you over dinner.. consider stopping by your local pizza place and pick up a ♥ shaped pizza. Call ahead and see if they will have them.. Most of the time you can find sales on lovers pizza! Or maybe breakfast in bed is your thing..Check out the recipes below for some romantic breakfast ideas! Still need to get your cards ready? Why not try this really cute and easy one! Fold 8 1/2 x 11 inch white cardstock in half. Place the big heart template on fold. Then trace around the shape. Cut out with paper edgers. 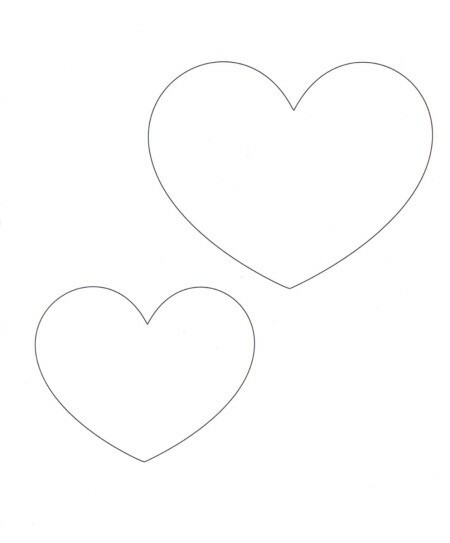 Place the small heart template on the patterned paper. Cut out with scissors. 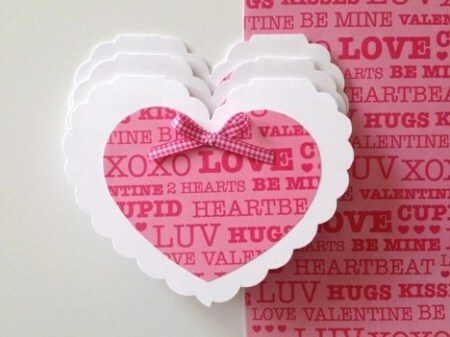 Attach in the center of white heart card with double-sided tape or glue stick. Embellish with a small bow. Hope you guys are getting ready for Valentines Day! 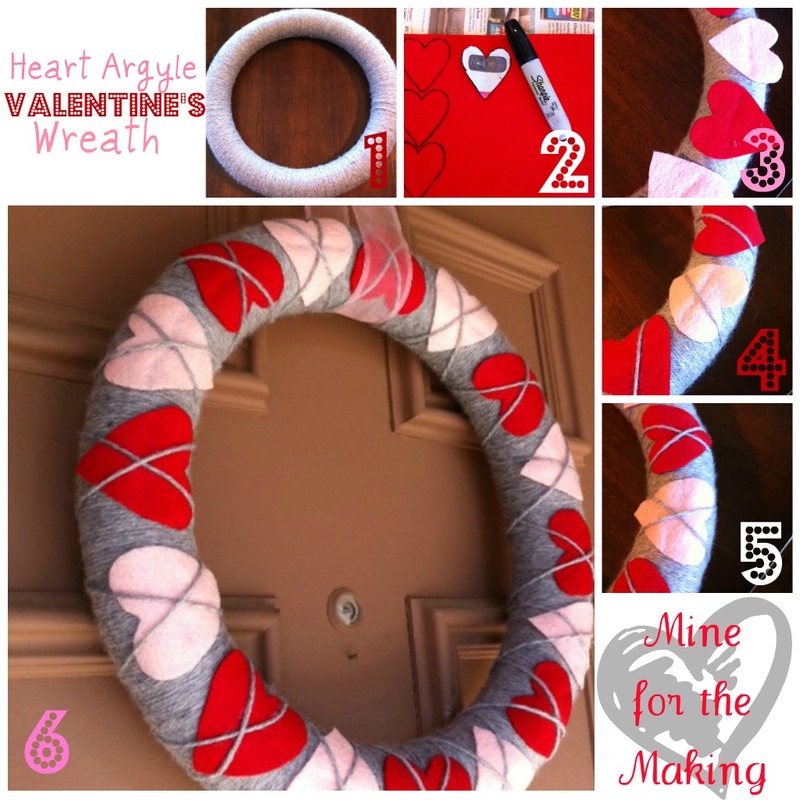 If you have a tip or Valentine craft you want to share.. leave the link in the comments!